I’m 31 years old. I live with my husband and my one and a half year old son! 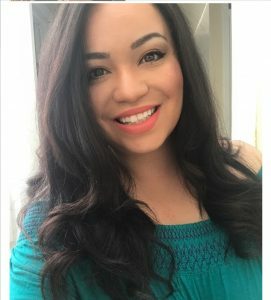 For work, I’m an investigative analyst at a corporate office here in the Bay Area, Ca! Truly, I’m a creative at heart and love art and music. I’ve been playing the piano since I was 2 years old. 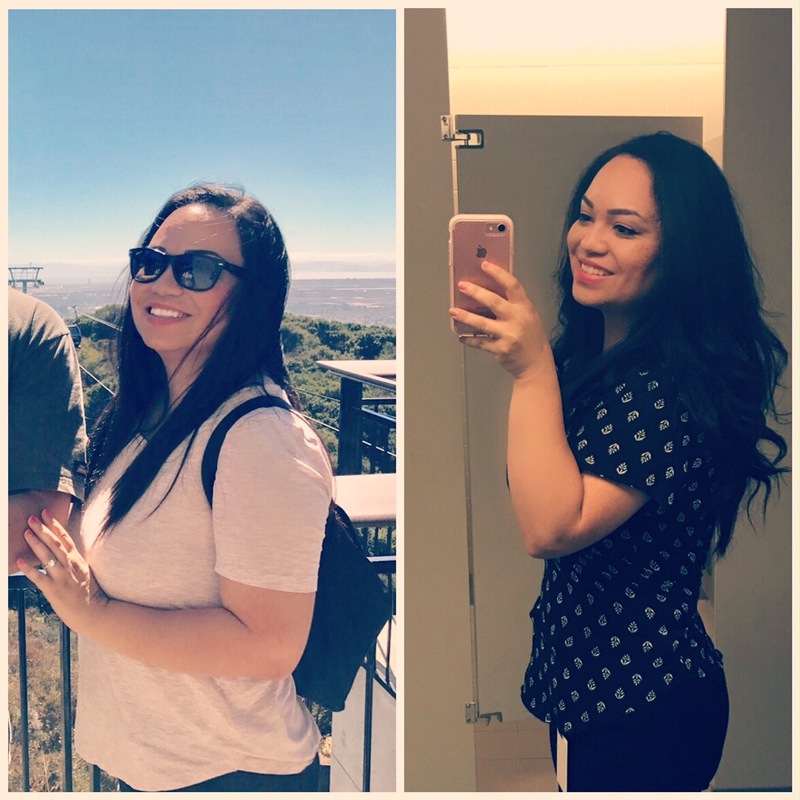 My biggest struggle has been trying to get my “baby weight” off! I couldn’t find the time to work out on a consistent schedule, and always being on the go made it tough to make GOOD choices. 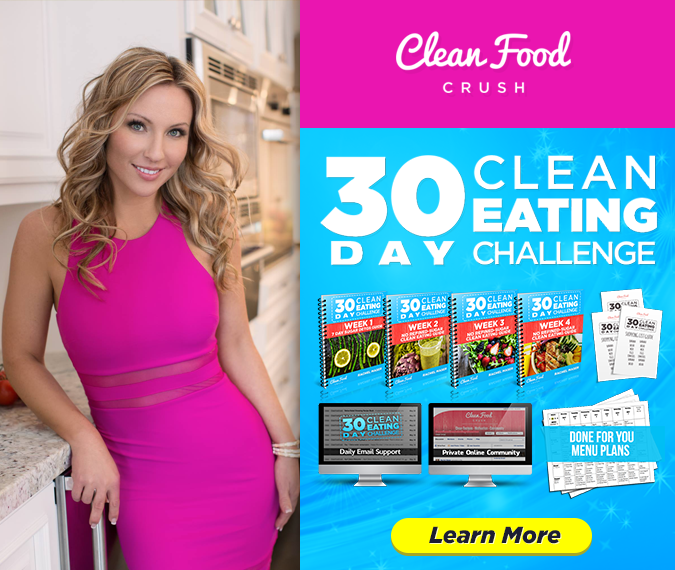 CleanFoodCrush and the 30 Day Clean Eating Challenge helped me lose almost 15lbs and 14 Inches all together! Everything fits better, time for shopping! I have dropped 3 dress sizes, and lost 4 inches off of my waist (which was a problem area for me). The 30 Day Clean Eating Challenge strengthened me mentally, as it required a lot of self discipline and showed me how capable I really am! The challenge pushed me to be better and make better choices. The experience was very motivating for me AND my family ! This lifestyle is addictive in the best way and the food is DELICIOUS! Not only have I received great feedback from my family, but from my co-workers as well! It’s amazing how this challenge works: you get inspired, they get inspired, so on and so forth. It’s a wonderful thing to see unfold! Even if you start this alone, you’ll find yourself surrounded by support in the private group and when you start getting results, the people closest to you will notice and become inspired! 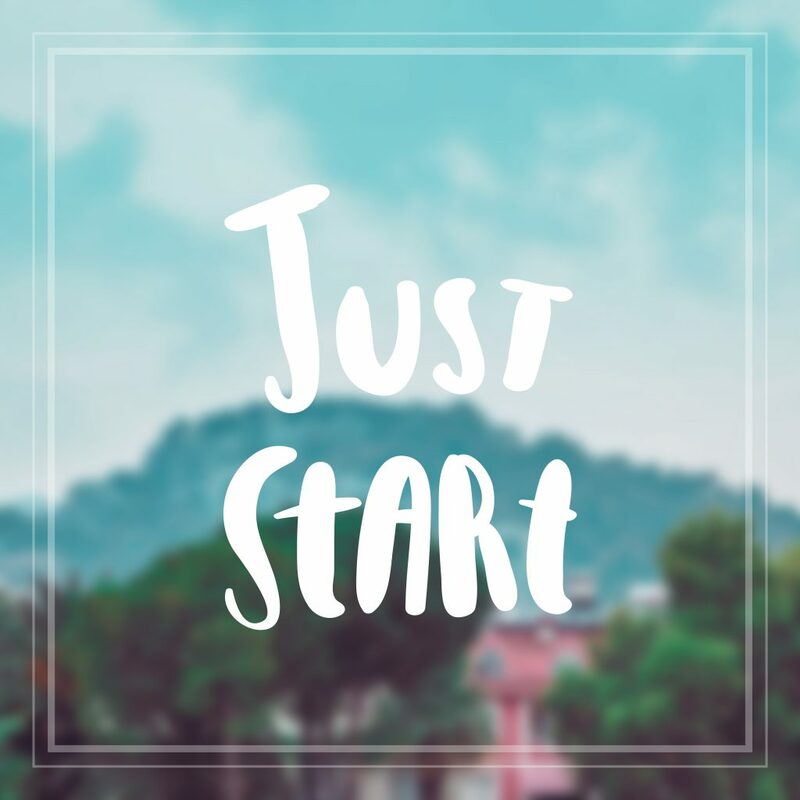 My words of wisdom if you’re looking to make some changes in your life: Just Start! If you are ready for a change in so many other ways than one, just try it. Give it your all and you won’t be disappointed! You’re not going on a diet, you’re re-learning how to Eat Clean and enjoy food for LIFE 🙂 This 30 Day Clean Eating Challenge is a lifestyle transformation. 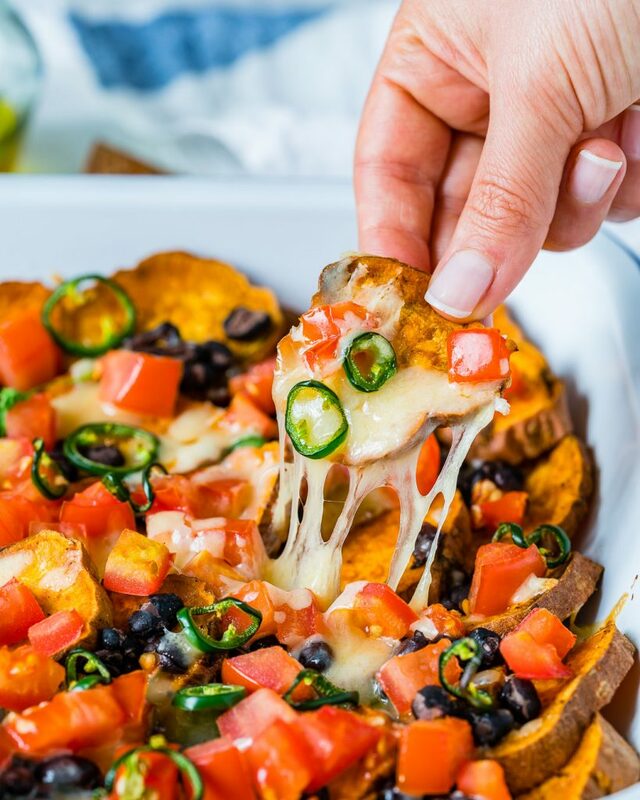 You’ll get so many creative (and easy) recipes to enjoy with your family. There’s also a ton of support inside the private group – and that helps a lot!